Vanessa! congratulations, Vanessa! we’re so happy for you! we’ll be sending you an email soon to get your info. thanks to everyone who entered! there are still 04 days left to win something! The Sassy Tot was born when I discovered I would be having my own little princess 2 years ago who has, in fact, proved to be a total diva. Being creative is something I’m passionate about and the headbands, hats, petti rompers and tutus I offer are all handmade by yours truly with lots of love and attention to detail. 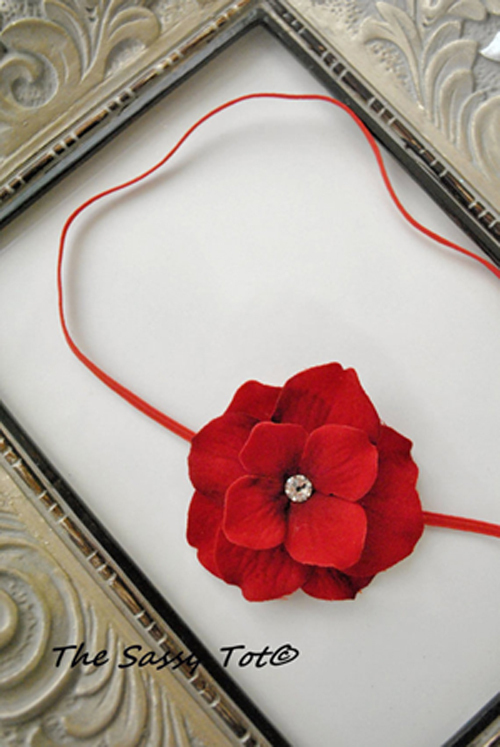 Some pieces are one of a kind, while others are standard hair accessory staples for your little diva’s wardrobe. Couture petti rompers, tutus, hats for your precious newborn and gorgeous headbands can all be found in one little shop. Stop in for a visit to see all of the fabulous accessories. You never know what you’ll find at The Sassy Tot. 1. head on over to The Sassy Tot, find something you like, then come back here and tell me what it is you like from their shop in a comment. all entries must be submitted before midnight mst today, december 8th. one winner will be randomly selected and announced on this post tomorrow at 8pm MST. you must be a resident of U.S. or Canada to be eligible. I really can’t choose just one. I love all of them! They’re so beautiful. I shared on Facebook, pinned on pinterest, follow on pinterest and subscribe. i follow on pinterest. love it! I like the rompers. I shared the post on facebook, I subscribe to LCE, and I follow and repinned the image on pinterest. I love them all! My favourite though is the one that is being given away. Such a sweet Christmas flower. I love these flowers! My favourites are the purple lace and plum purple flower. I follow and repinned on pinterest . and subscribed and also liked and posted on Facebook.